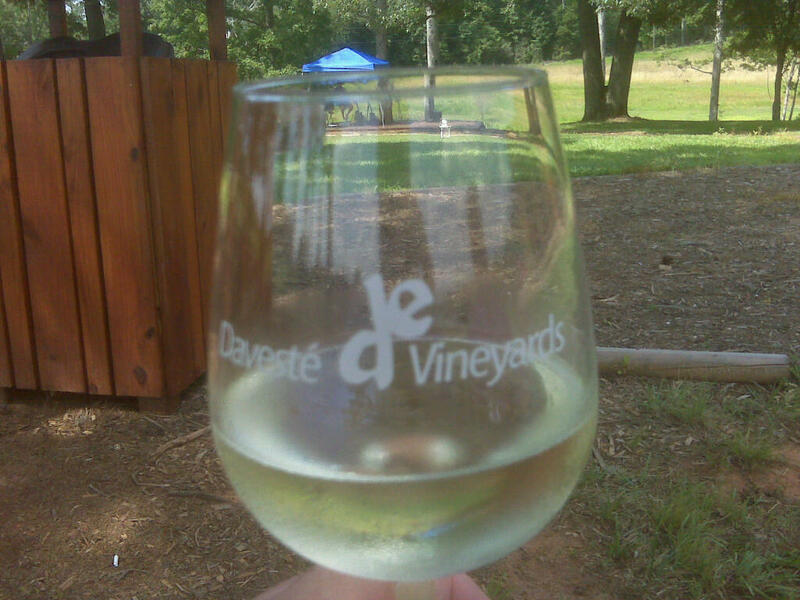 Yesterday we stopped in at Daveste Vineyards for one of their many summer music events, and to try a newly released Traminette wine. If you are unfamiliar with Traminette, it is a hybrid grape, a cross between Gewürztraminer, and a French-American hybrid called Joannes Seyve. 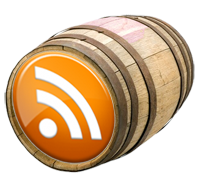 The hybrid is more resistant to fungal diseases in the North Carolina/Virginia area, and has all the flavor characteristics of Gewürztraminer. The Daveste 2009 Traminette is very good. It is made in an off-dry fashion, so it doesn't really taste sweet, but has all the nice spice characteristics that I enjoy in Gewürztraminer. I highly recommend it to anyone who is looking for a nice summer white wine.